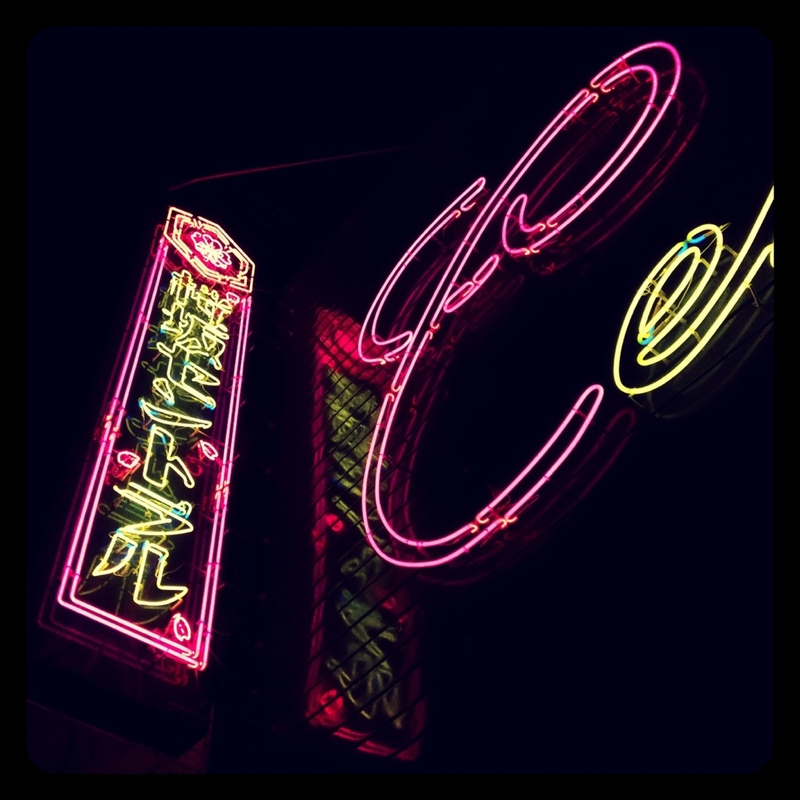 Retro Neon Sign – Where is Naoko? One of a few photos I took during this short trip to Okinawa. I guess I was too busy enjoying the moments, which isn’t a bad thing. Oh, that looks so neat. Thanks! I didn’t go in but it’s supposed to be a popular theater for the locals!